Incredible experiments for inquisitive little brains. 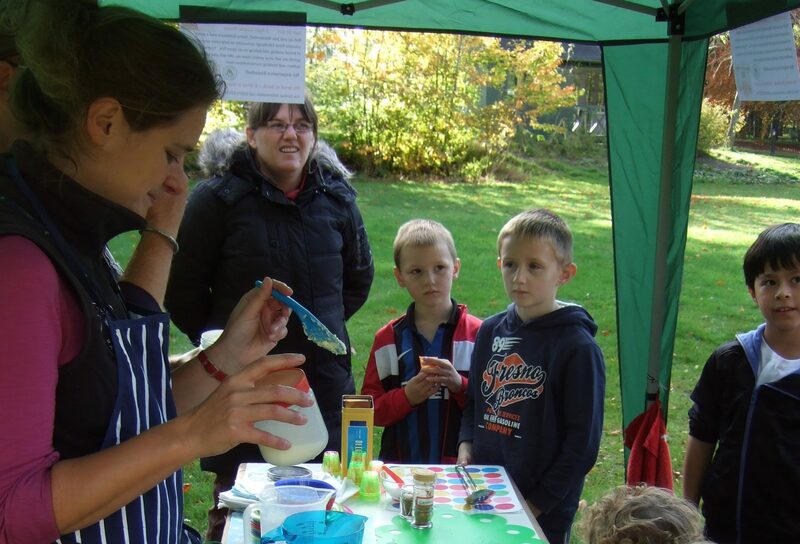 Have fun learning and discovering about food science for kids with our range of free fun packed experiments, cool and easy to do. With games, quizzes and amazing facts and all to do with food – glorious food -but watch out some experiments are a bit explosive!